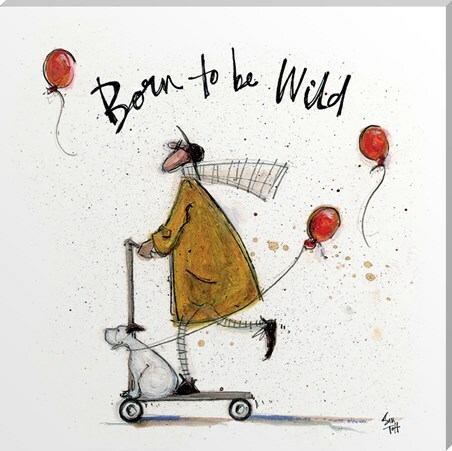 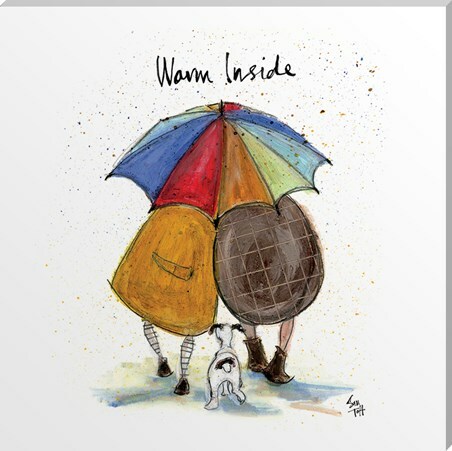 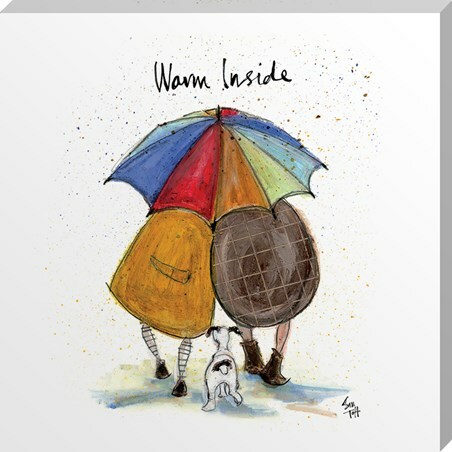 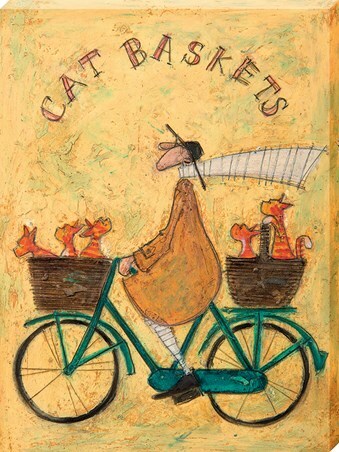 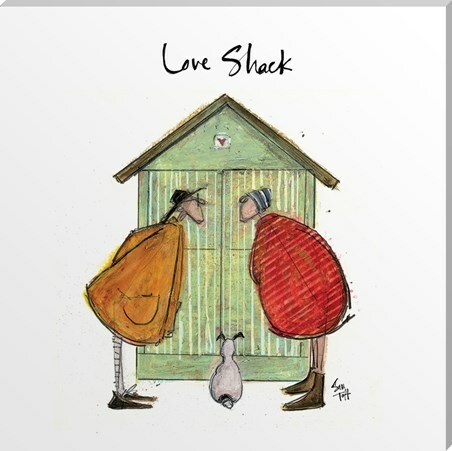 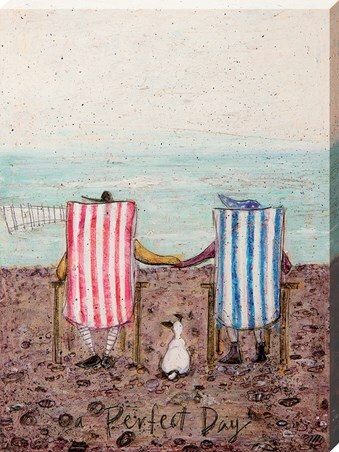 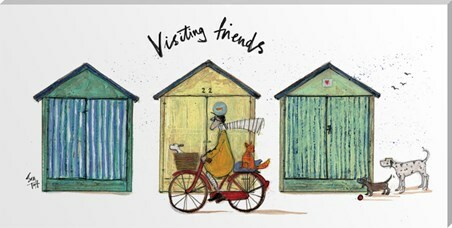 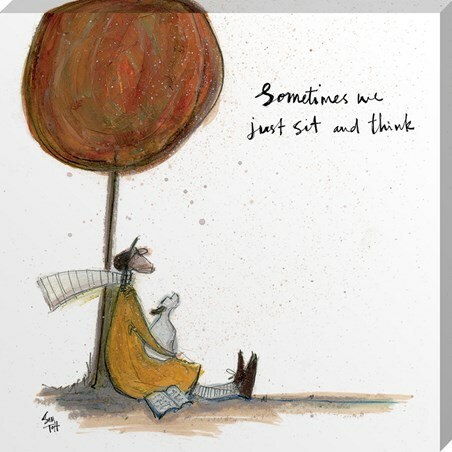 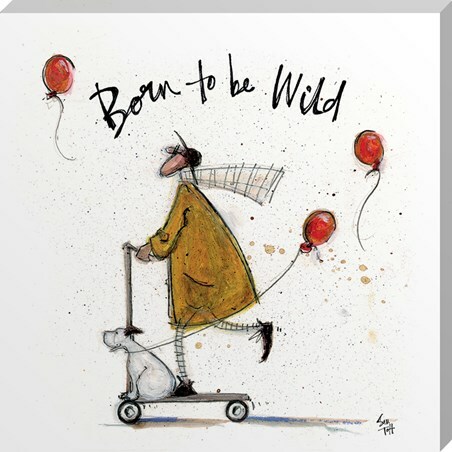 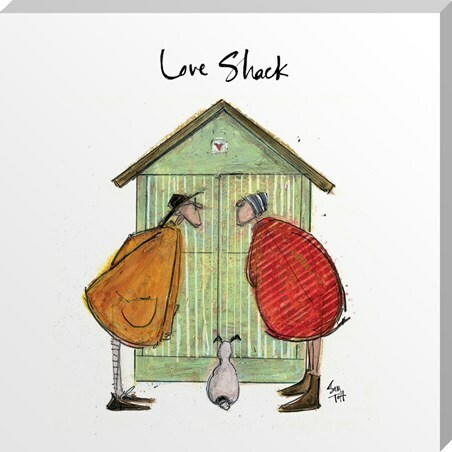 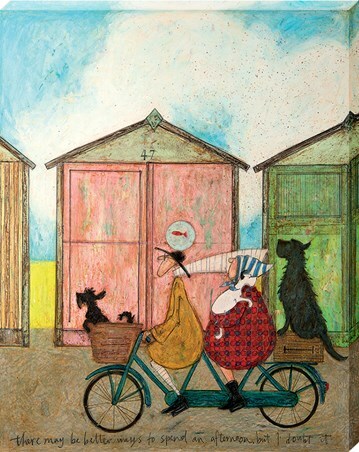 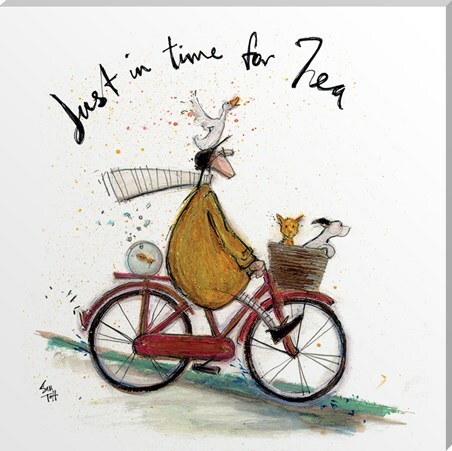 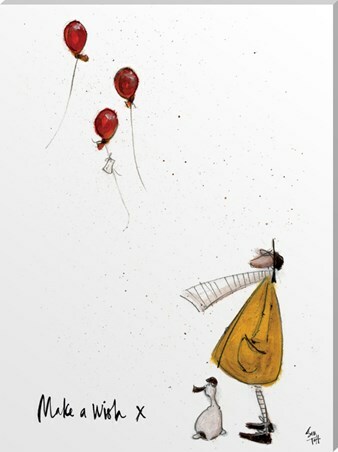 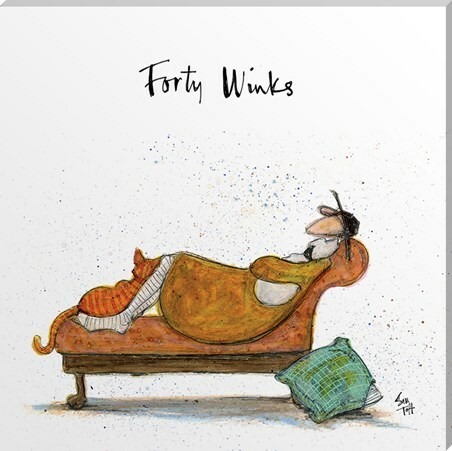 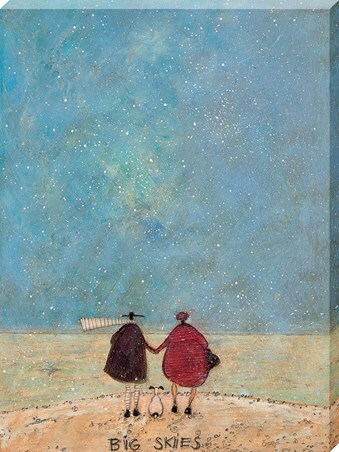 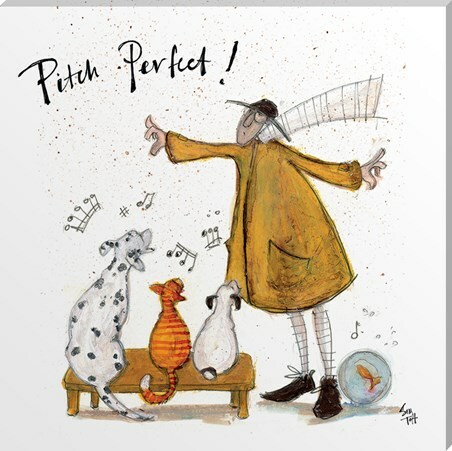 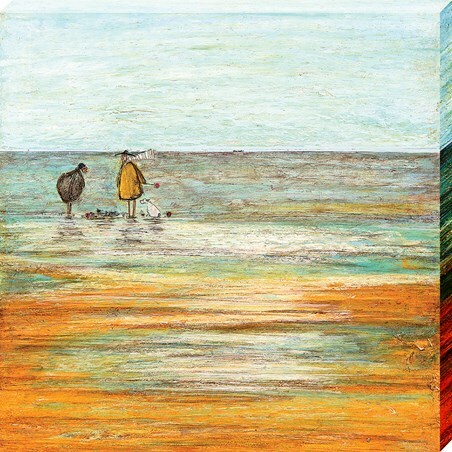 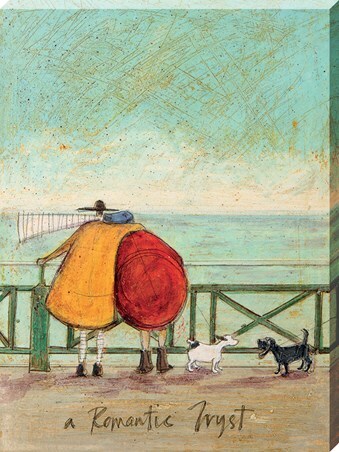 PopArtUK's bestselling Sam Toft canvas prints. 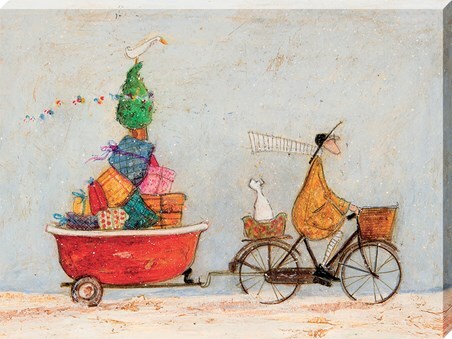 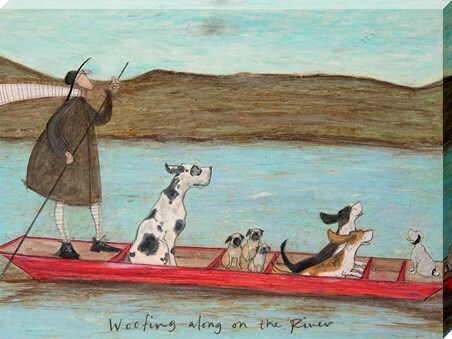 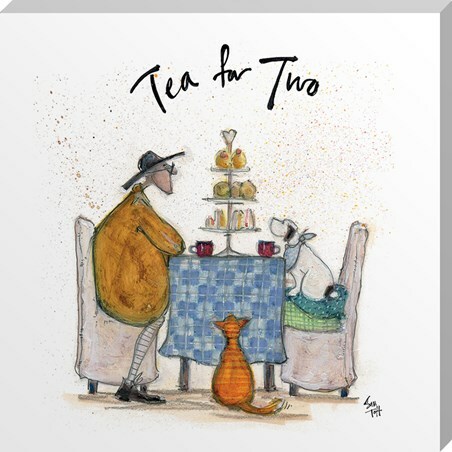 See all products in Sam Toft or see all Art. 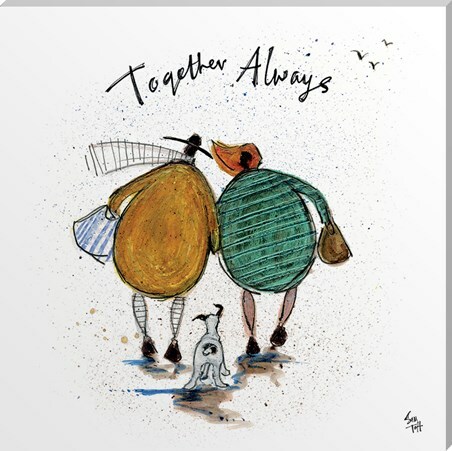 More canvas prints are available in our Art canvas prints category.